This Weeks Podcast Show with Great Classic Rock Tunes and Comedy from Jeff Allen, Steve Burner and Andrew J Rivers check them out on you tube, also the Frog Fart Christmas Song and some Christmas Tunes and Roy Chubby Brown with the Santa Claus Song and of course Kevin Bloody Wilson with I knew the Bride when she used to be a Moll. 1. Gary Moore – Victims Of The Future. 2. Tony Joe White – Polk Salad Annie. 3. Stevie Nicks – Edge Of Seventeen. 4. Blackwater Conspiracy – Waitin On Hollywood. 5. Wizard – I Wish It Could Be Christmas Everyday. 6. Starz – Johnny All Alone. 7. Status Quo – Backwater. 8. Status Quo – Roll Over Lay Down. 9. 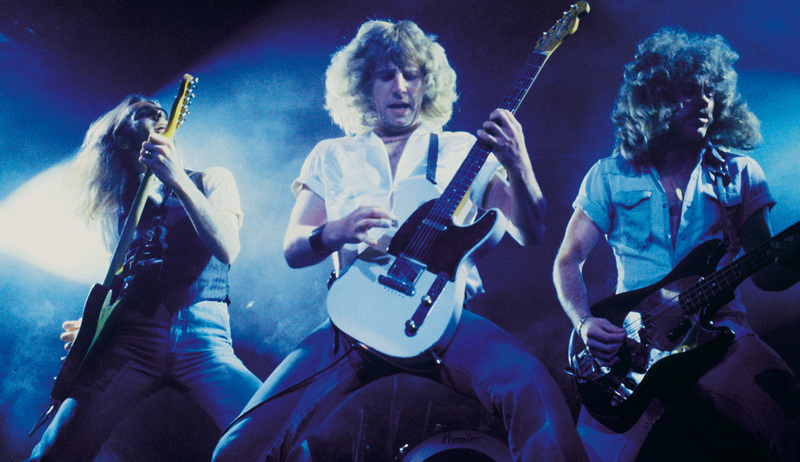 Status Quo – Roadhouse Blues. 10. George Thorogood +The Deatroyers – Move It On Over. 11. Whitesnake – Wings Of The Storm. 12. White Lion – You’re All I Need. 13. Aerosmith – Dream On. 14. The Allman Brothers Band – Midnight Rider. 15. Led Zeppelin – What Is + What Should Never Be.